Nearly 300,000 children throughout southeast Michigan rely on free or reduced-fee meals during the school year. When school let's out, many of these children go hungry. 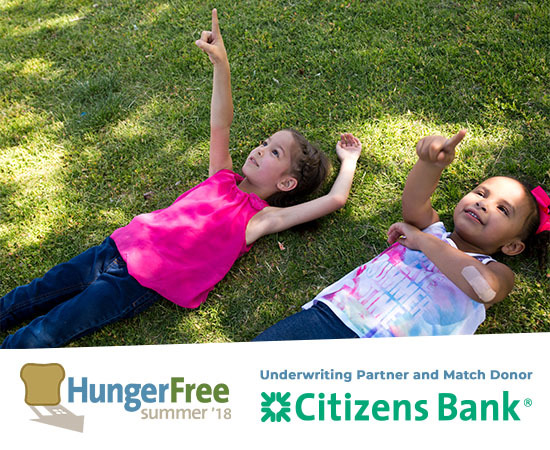 Your donation, matched by Citizens Bank and other generous donors, will help Gleaners provide the additional 2 million meals needed to help feed hungry children during the summer!